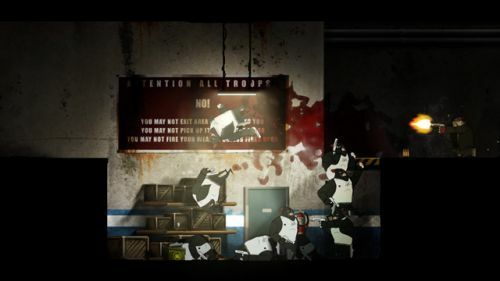 Rocketbirds: Hardboiled Chicken is coming to PC via Steam later this fall. If the following promotional video is to be believed, this is one heck of a game I've overlooked. It's a 2D shooter which features Hardboiled, a super bad chicken who's on a mission to kill the evil penguins who have taken over Albatropolis. Rocketbirds: Hardboiled Chicken supports two player local co-op. Look for it on PC later this fall. If you can't wait, you can always pick it up on the PlayStation Network right now. Page created in 0.5229 seconds.